The most popular grind for working knives is the Flat Ground blade. 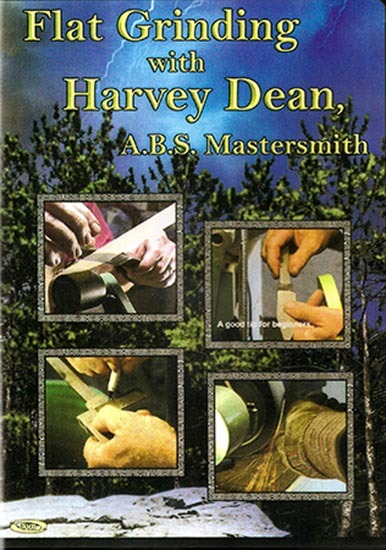 Harvey Dean will demonstrate and explain his methods of flat grinding perfect blades. Learn the geometry, checkpoints, and repair methods needed to grind flat blades with remarkable success. 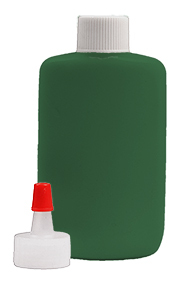 Harvey Dean, A.B.S. Mastersmith, has been handcrafting knives since 1981. He has been a pivotal member of the knifemaking community for many years. He has taught knifemaking through seminars and college courses, and now you can learn his methods in your own home with this DVD. Length: 1 hr. and 48 min., color, full screen format.